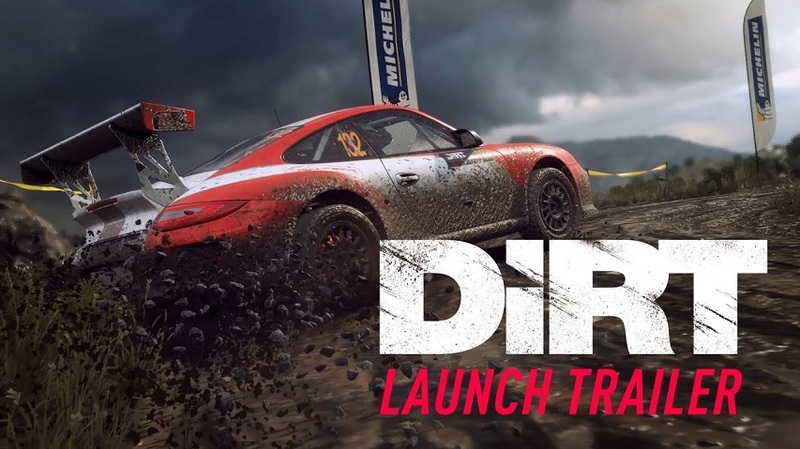 DiRT writes: The latest trailer for DiRT Rally 2.0 has arrived! 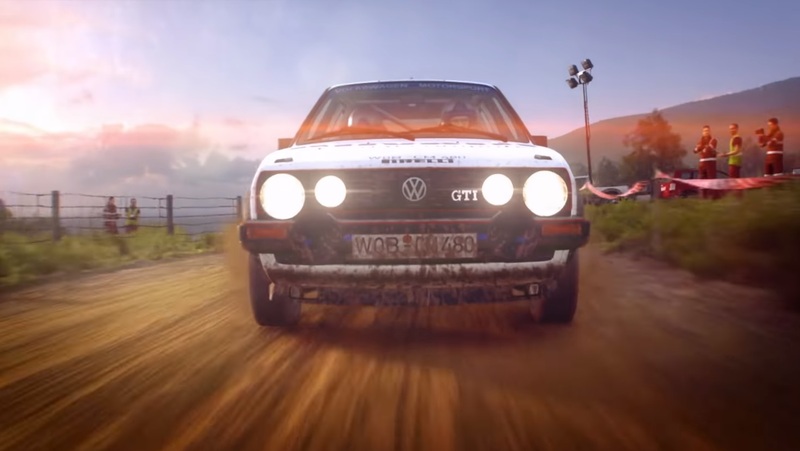 The new video, ‘Rally Through the Ages’, shows off some of the most iconic vehicles in rally history. 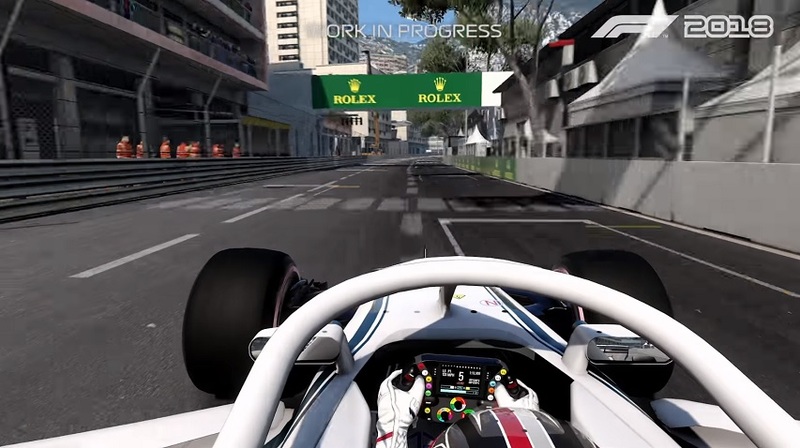 Senior Car Handling Designer David Greco talks about the car handling in this latest F1 2018 developer diary video ahead of the game’s 24th August 2018 release. 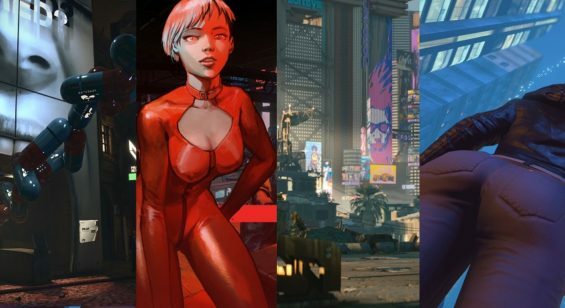 Codemasters has released a new and rather stunning looking F1 2018 gameplay trailer ahead of the game’s release on consoles and PC from August 24th 2018. A new trailer from Codemasters which shows off the iconic 2003 Williams FW25 and the 2009 Brawn BGP-001 available as part of a pre-order or post release DLC.